Bobby’s Schiedam Dry Gin is a fragrant and complex gin, made with a combination of local and exotic botanicals. 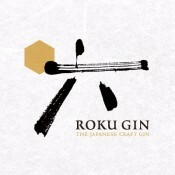 A balanced blend of juniper, rosehips, cloves, lemongrass and cubeb peppers amongst others, create this unique gin. 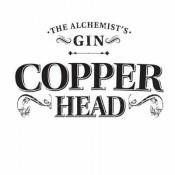 Mr. Copperhead was a notorious alchemist, in search of the elixir of life. During his pursuit, and much to his own surprise, he conjured up an exquisite composition, using a copper pot still and a recipe based on five essential botanicals: angelica, juniper, cardamon, orange peel and coriander seed. Rutte Celery Gin is distilled in the hart of a little city called Dordrecht. 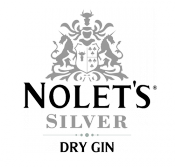 The brand is famous for their beautifull range of Jenevers and liqueurs. The Rutte Cellery Gin is a wonderfull addition to the range. Mixed with Fever Tree Mediterranean tonic & garnished with a slice of fresh celery is our favorite combination !! A Mediterranean gin infused with strawberries. This is a variation from Larios, a Spanish gin whose history dates back to the 19th century even if the current name dates from 1932. 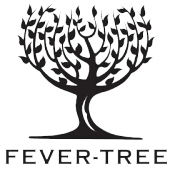 By blending fabulous botanical oils with spring water and the highest quality quinine from the fever tree, they have created a delicious, natural tonic with a uniquely clean and refreshing taste and aroma. Winner of San Sebastian Gourmet Awards, 2006.